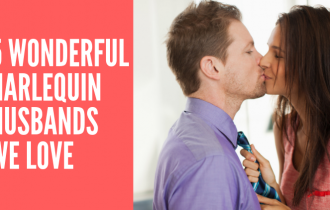 What’s better than a holiday romance story in your favorite genre? How about a collection of stories together in one book! 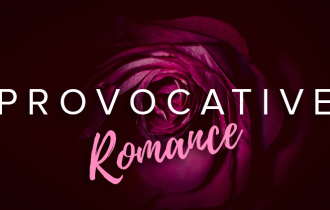 Celebrate the season with one of these anthologies featuring short stories and novellas to satisfy all of your romantic holiday desires. 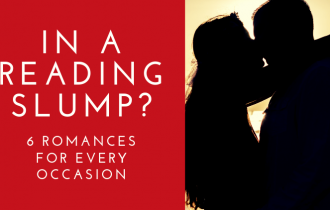 From sweet historical romance to sizzling contemporary love stories, these books feature two or more holiday offerings by your favorite authors. 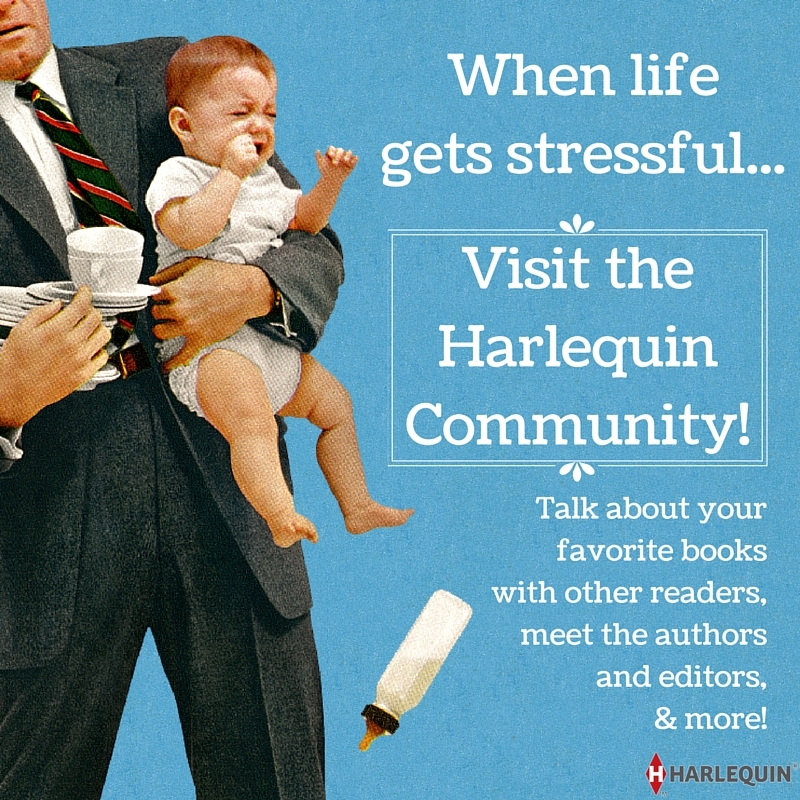 You’ll never be happier to have a silent night or two to spend with a great anthology this Christmas season! 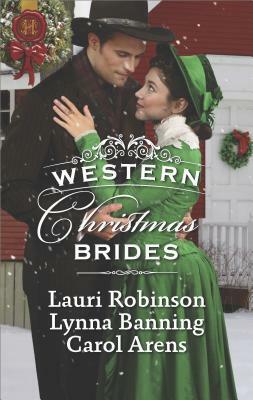 Celebrate Christmas in the old west with three heartwarming stories of love and longing. 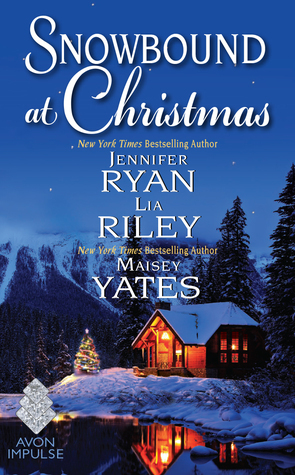 Plans for a quiet season are interrupted by a chance for romance in this collection of stories that spotlight unexpected holiday love. 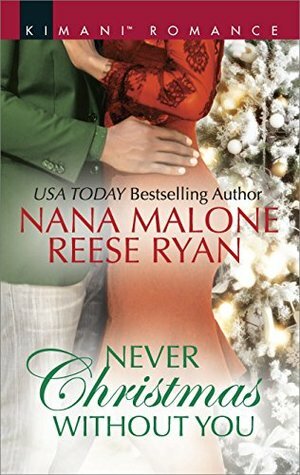 Christmas is heating up with these sizzling stories of holiday romance from two of your favorite Kimani authors. 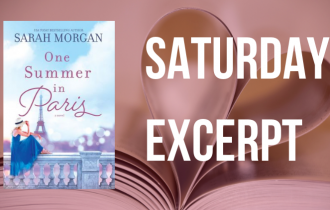 A snowstorm in the West leaves three couples discovering unexpected love in this collection of novellas. 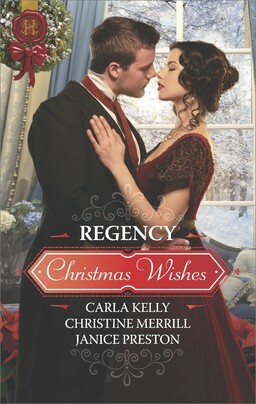 Three enchanting Christmas stories of regal romance, featuring dashing men and elegant women in early nineteenth century England. 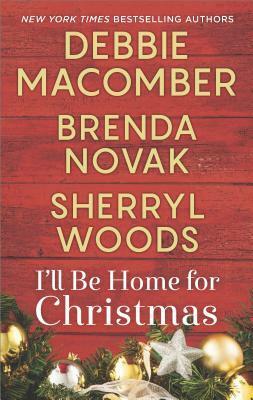 Three powerhouse authors come together with short holiday stories to keep a smile on your face and warmth in your heart all season long. Which of these anthologies would like to see under the tree? 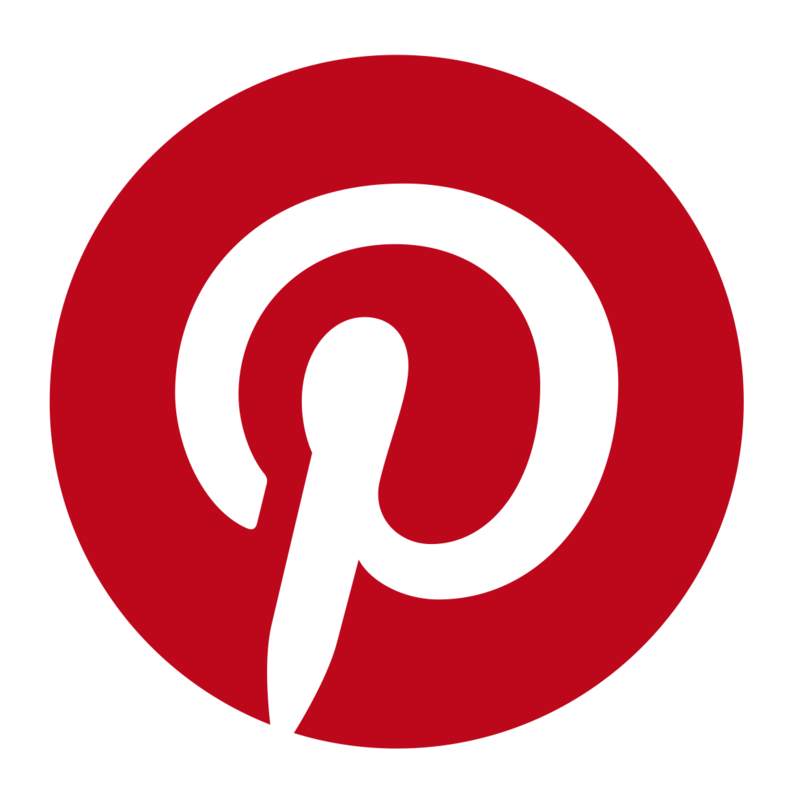 Leave us a comment with your thoughts! SOUNDS SO ROMANTIC. LOVE THE HISTORICAL TIME.